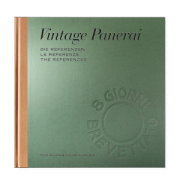 The first edition of “The References” from 2009 (368 pages, sold out since January 2013) has been replaced by the new, second edition of “The References” – a book set of two volumes (1930’s-1940’s and 1950’s-1960’s), 696 pages each, with a total of 1392 pages. 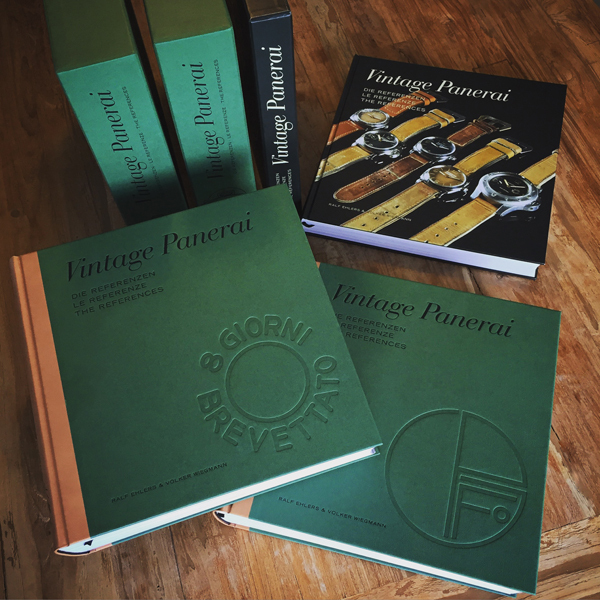 Vintage Panerai watches from 1930’s to 1940’s, featuring References 2533, 3646, the Mare Nostrum chronograph, compasses, straps and buckles. 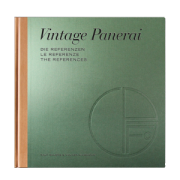 The first volume of “The References” documents, in detail and with numerous images, 33 Vintage Panerai watches from the 1930’s to 1940’s and the database classification of more than 380 Vintage Panerai watches in existence today. The early References 2533 (chapter I) and 3646 (chapter II) are explained and with rich reference to several variants by their number groups. This overview is complimented by the legendary Mare Nostrum chronograph (chapter III), rare compasses (chapter IV) used in the Second World War and some of the few straps and buckles which rarely survived after more than 70 years (chapter V). 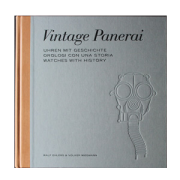 Vintage Panerai watches from 1950’s to 1960’s, featuring References 6152, 6154, 6152/1, GPF 2/56, Modified References, compasses, depth gauges, straps and buckles. The second volume of “The References” continues to document, with numerous images and historic information, 37 Vintage Panerai watches from the 1950’s to 1960’s. The References 6152 (chapter VI) and 6154 (chapter VII), followed by Reference 6152/1 with the famous crown-protecting device are explained in detail and many variations in chapter VIII. Followed by the Reference GPF 2/56 with Angelus movement (chapter IX), “The References” volume 2 features in chapter X the Modified References 3646, Transitional 3646 and Modified Reference 6152/1. 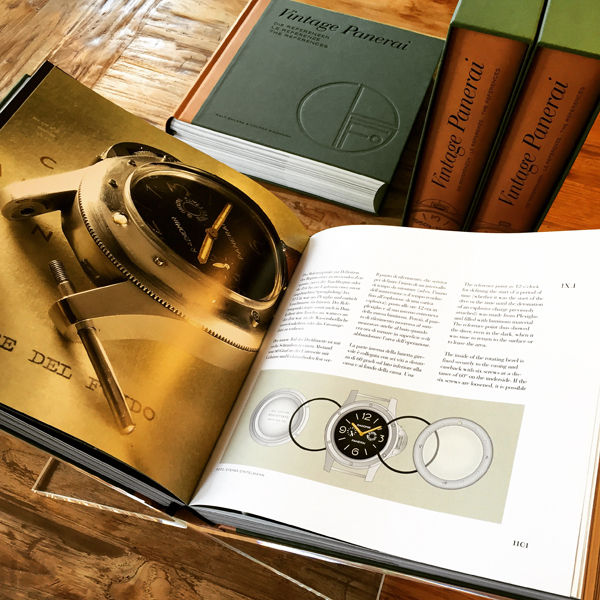 Chapter XI is about compasses and depth gauges, followed by the last chapter XII, an overview of the straps and buckles used on Vintage Panerai of this era. The new “The References” books can be ordered only in our bookstore.